Beautifully updated and impeccably maintained, this one and a half story home in the sought after Five Forks area is a must see! The open floor plan welcomes you into the large great room, dining, kitchen and living room that all lead out to a private backyard! The backyard is fully fenced and has been turned into an outdoor oasis with the oversized patio! 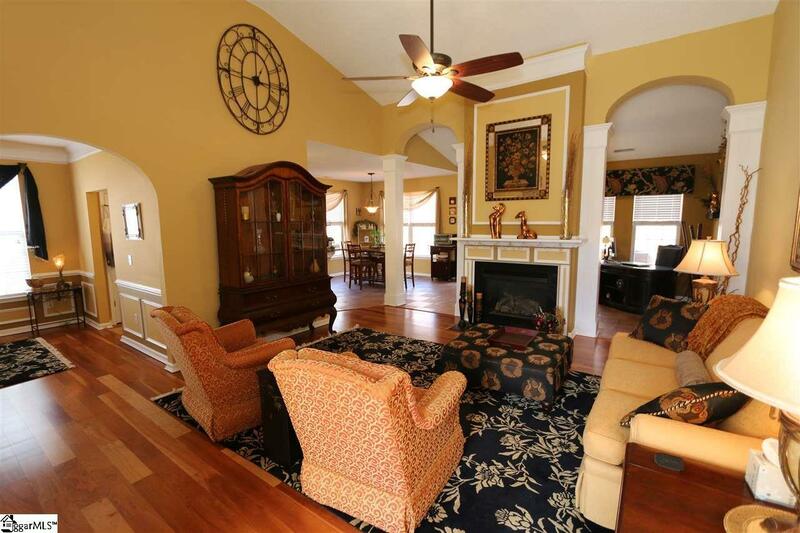 Hardwood and tile flooring are throughout all of the living areas with carpet in the bedrooms. 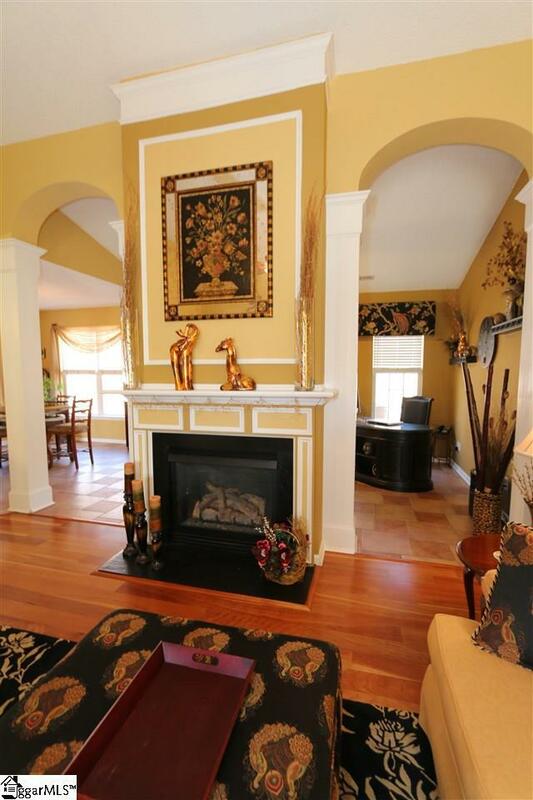 All three bedrooms are downstairs with a bonus room for extra living space upstairs. The master bedroom is very large and has a semi-separate sitting room that could easily be used as an office or nursery or, of course, a cozy sitting area! You won't believe the master bath until you see it! The large, walk in shower and gorgeous double sink and granite vanity are just a few of the updates! 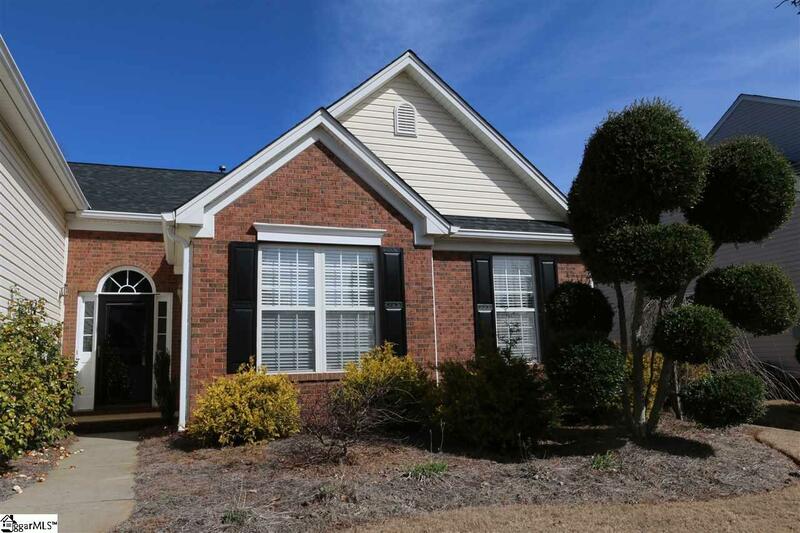 Gilder Creek Farm is a wonderful neighborhood with a pool, clubhouse and playground! You do not want to miss this one! 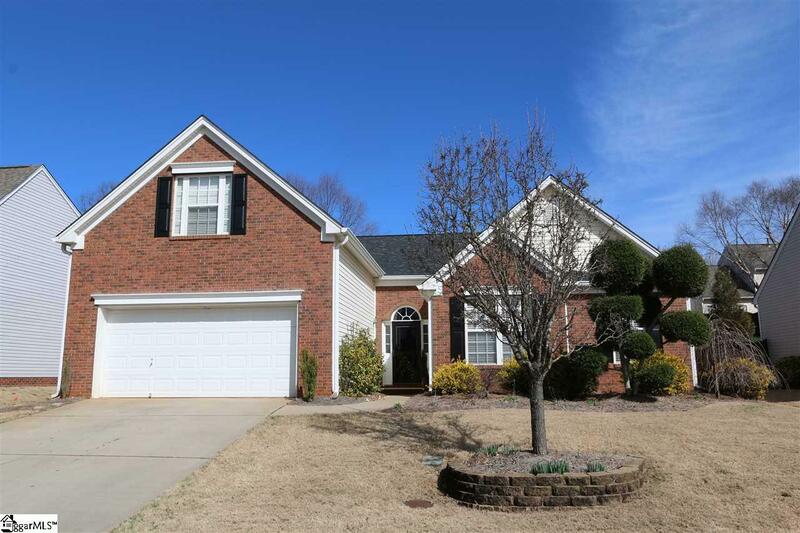 Listing provided courtesy of Tracy Tchirkow of Re/Max Moves Simpsonville.